If you’re planning an upcoming trip to New York City, why not give yourself a chance to relax and let someone else navigate unfamiliar roads for you? We offer a comfortable and affordable NYC airport shuttle service so you don’t need to worry about finding your way through busy city traffic or paying for parking. 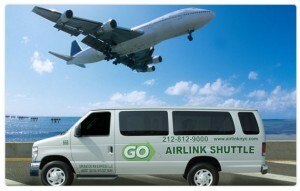 With the convenient option of booking online, you can reserve your spot on an air conditioned shuttle within minutes. 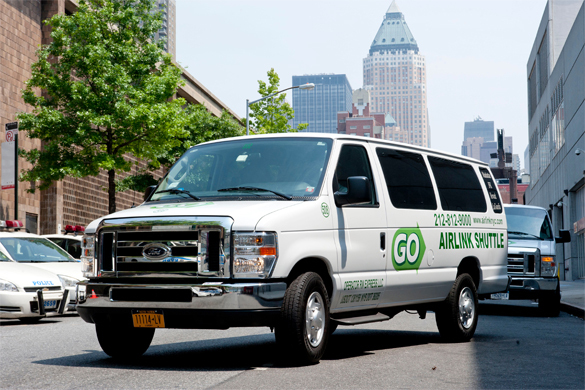 Why worry about flagging down a taxi or dealing with public buses when you can save money by taking a shuttle to and from NYC airports? Hop online and book your round trip with GO Airlink today. Yes, it really is that easy!